Organized by the highly acclaimed Acoma Pueblo poet and writer Simon J. Ortiz, this event features Ortiz alongside prominent writers Allison Adelle Hedge Coke and Orlando White, who are actively engaged with indigenous life and culture. Writers will read from Jimmie Durham’s poetry, fiction, and essays as well as their own writing. Allison Adelle Hedge Coke is a Distinguished Professor of Creative Writing at the University of California Riverside and director of the Literary Sandhill Crane Retreat/Fest. Her books include Streaming, Burn, Blood Run, Off-Season City Pipe, Dog Road Woman, The Year of the Rat, Sing: Poetry from the Indigenous Americas, Effigies, Effigies II, and Rock, Ghost, Willow, Deer. Awards include an American Book Award, a King*Chavez*Parks Award, NWCA Lifetime Achievement Award, Pen Southwest Book Award, and the 2016 Library of Congress Witter Bynner Fellowship. Simon J. Ortiz is an Indigenous poet and writer of Acoma Pueblo heritage who specializes in Indigenous Literature. Courses of study focus on decolonization of Indigenous people's land, culture, and community. With literary perspective as a guide, research interests include cultural, social, political dynamics of Indigenous peoples of North, Central, and South America. Ortiz's publications in poetry, fiction, creative non-fiction, essay, and children's literature reflect his literary perspective across a range of his varied, active engagement and involvement in contemporary Indigenous life and literature. His publications, research, varied experience and intellectual participation is the basis of his engaging approach to the study of-involvement-engagement with Indigenous literature and its place in the canon of world literatures. Ortiz is also the founder and coordinator of the Indigenous Speakers Series sponsored by ASU Department of English and American Indian Studies. Dr. Ortiz is also Managing Editor of RED INK: International Journal of Indigenous Literature, Art, & Humanities. He is author and editor of Going for the Rain, A Good Journey, Woven Stone, Fight Back for the Sake of the Land and People, After and Before the Lightning, Out There Somewhere, from Sand Creek, Beyond the Reach of Time and Change, The People Shall Continue, The Good Rainbow Road, Speaking for the Generations, Men on the Moon, several of which are translated into Chinese, German, Spanish, and Italian. Currently, he is Regents Professor of English and American Indian Studies at Arizona State University. 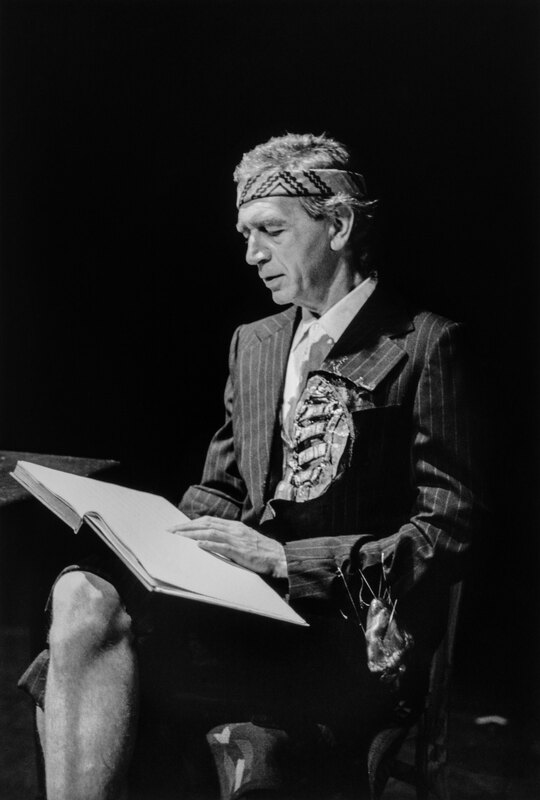 Poet Orlando White is from Tółikan, Arizona. He is Diné of the Naaneesht’ézhi Tábaahí and born for the Naakai Diné’e. White is the author of two books of poetry, Bone Light (Red Hen Press, 2009), which Kazim Ali described as a “careful excavation on language and letters and the physical body” and LETTERRS (Nightboat Books, 2015) which received the 2015 Poetry Center Book Award. His work has appeared in such journals as Ploughshares, the Kenyon Review, Salt Hill, and elsewhere. The recipient of a residency from the Lannan Foundation, White teaches at Diné College in Tsaile, Arizona.